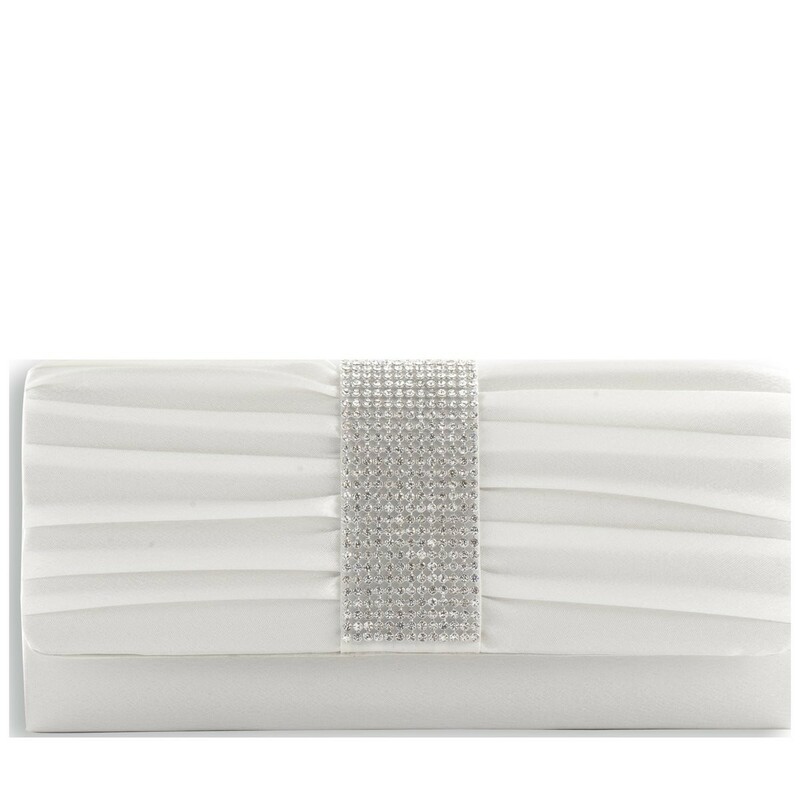 The Dazzle Satin clutch is guaranteed to be your go to evening accessory girl! 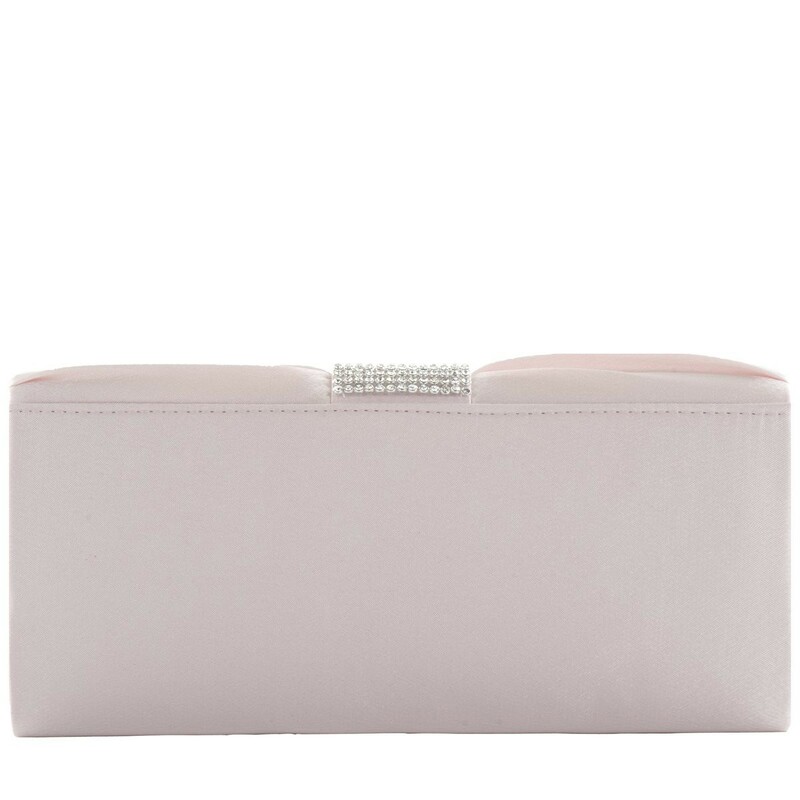 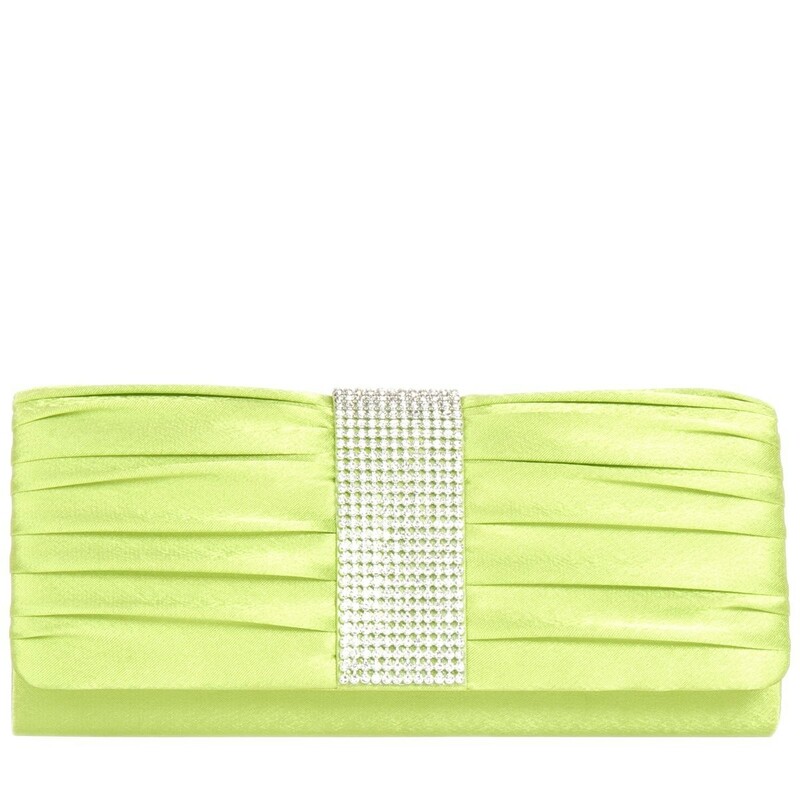 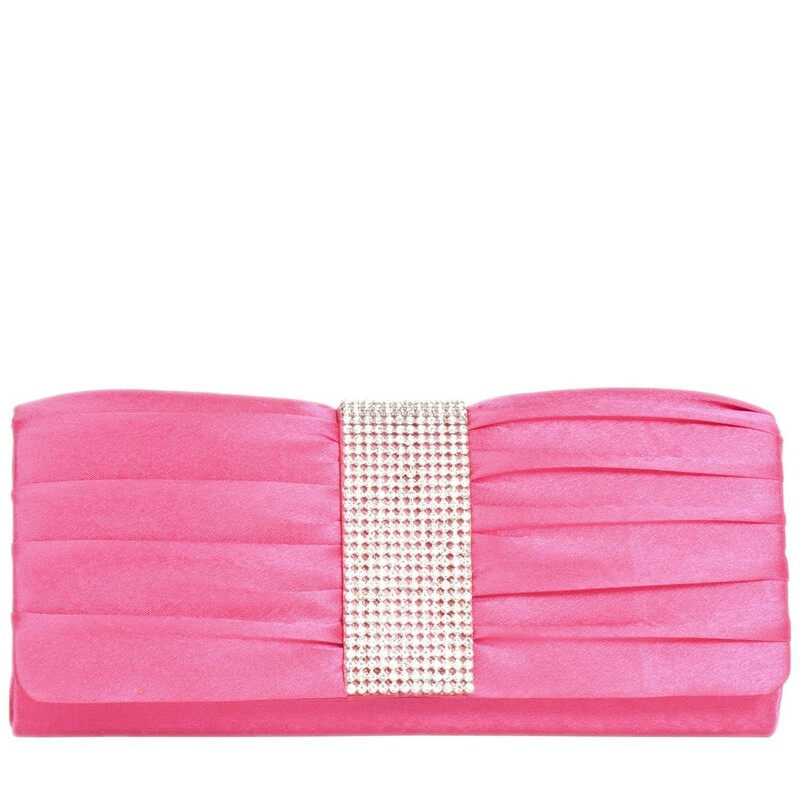 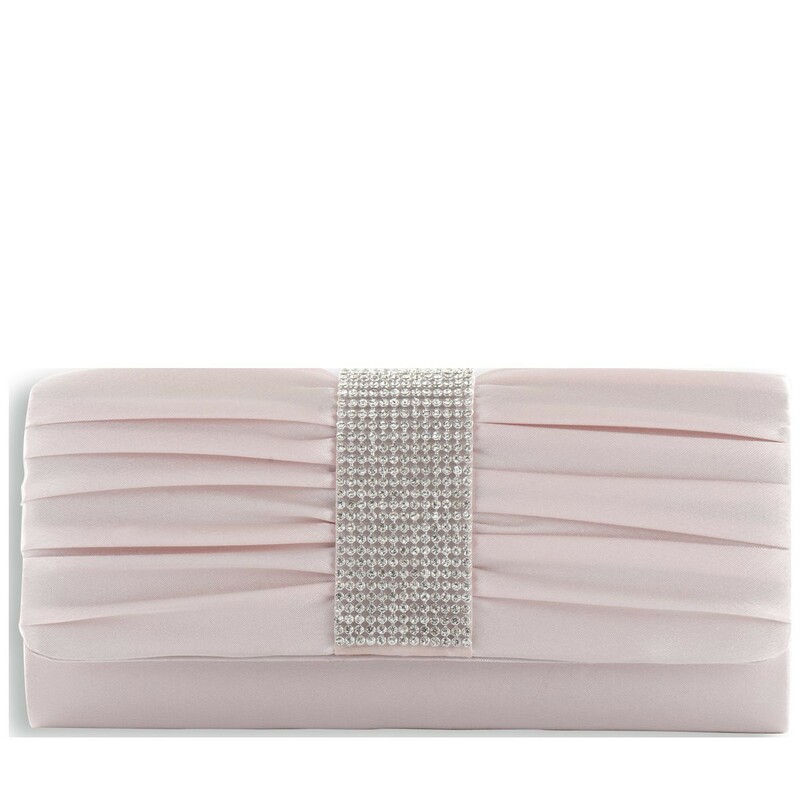 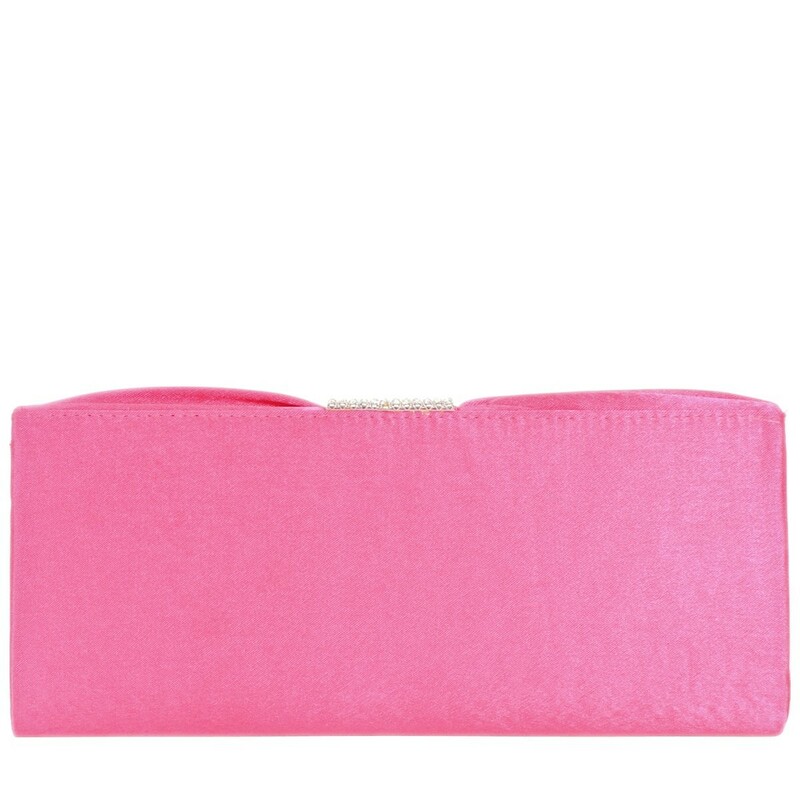 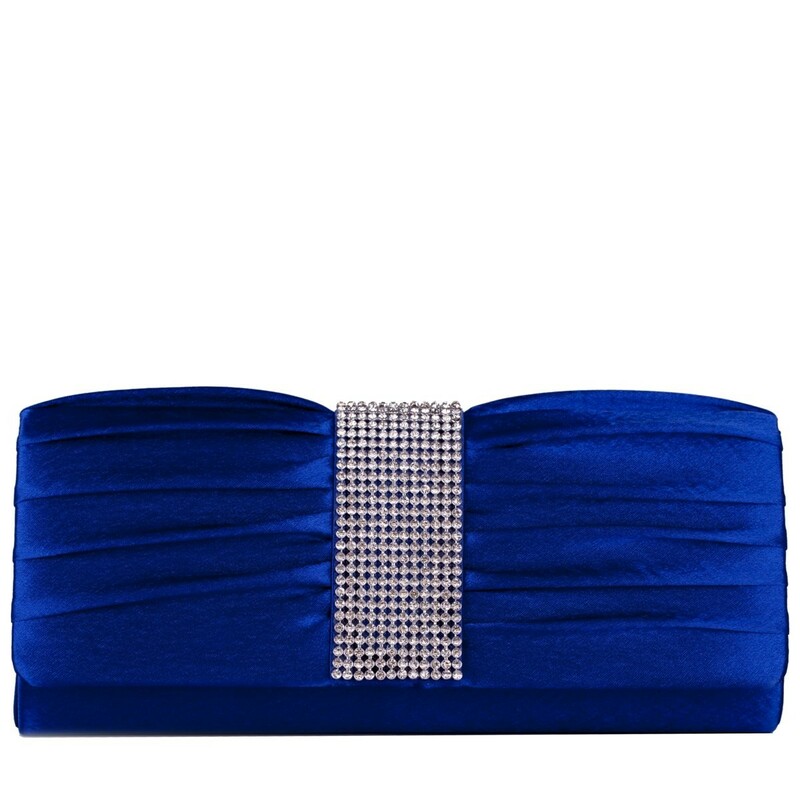 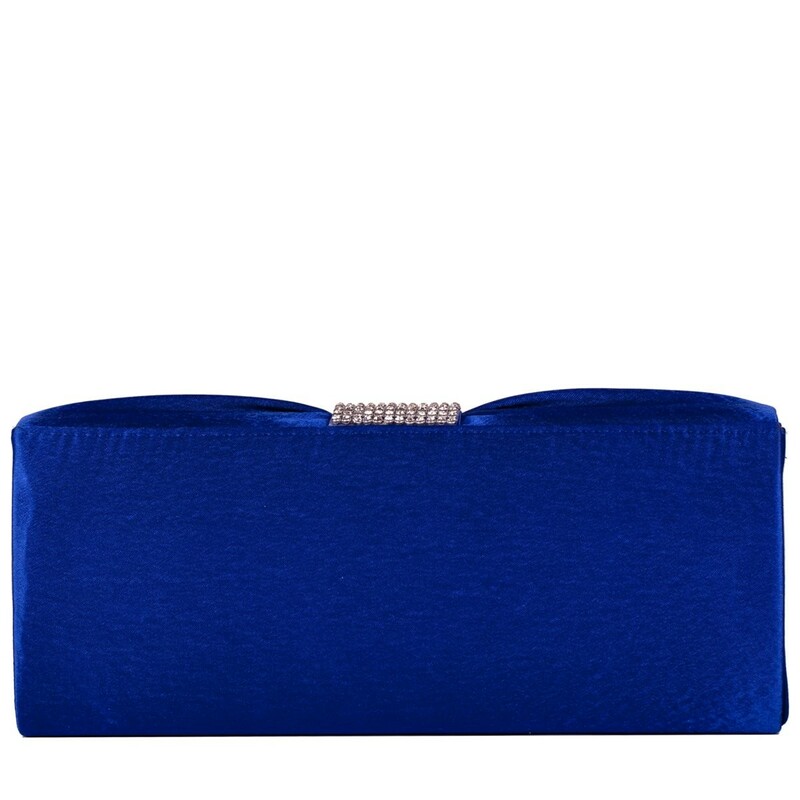 This luxury, satin fabric clutch bag is the perfect key to add some serious style to your special occasion outfit. 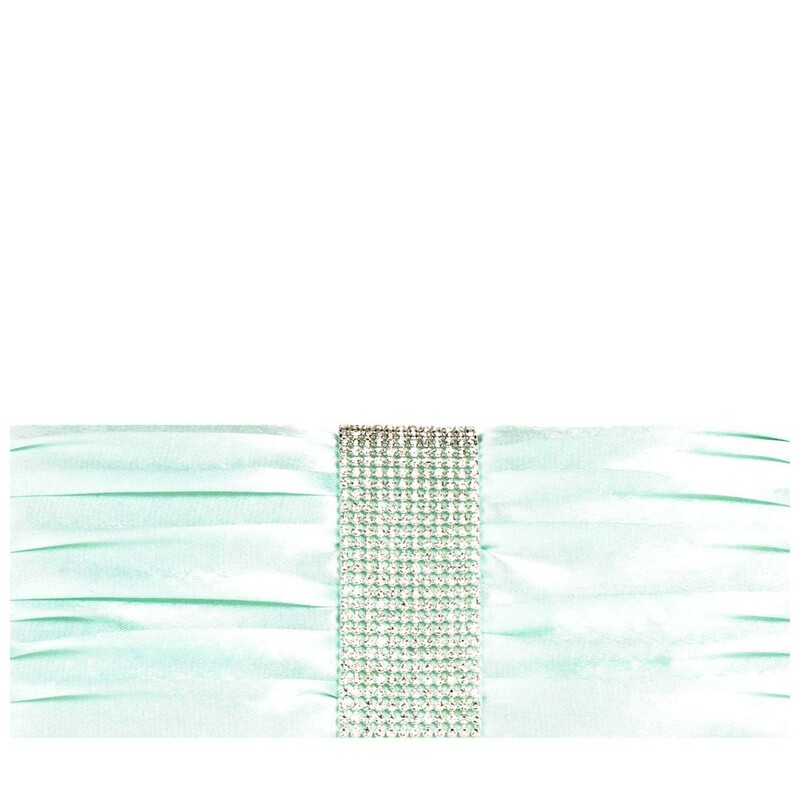 The diamante strip detail serves major class, while the bright colour keeps the look fresh and bang on trend. 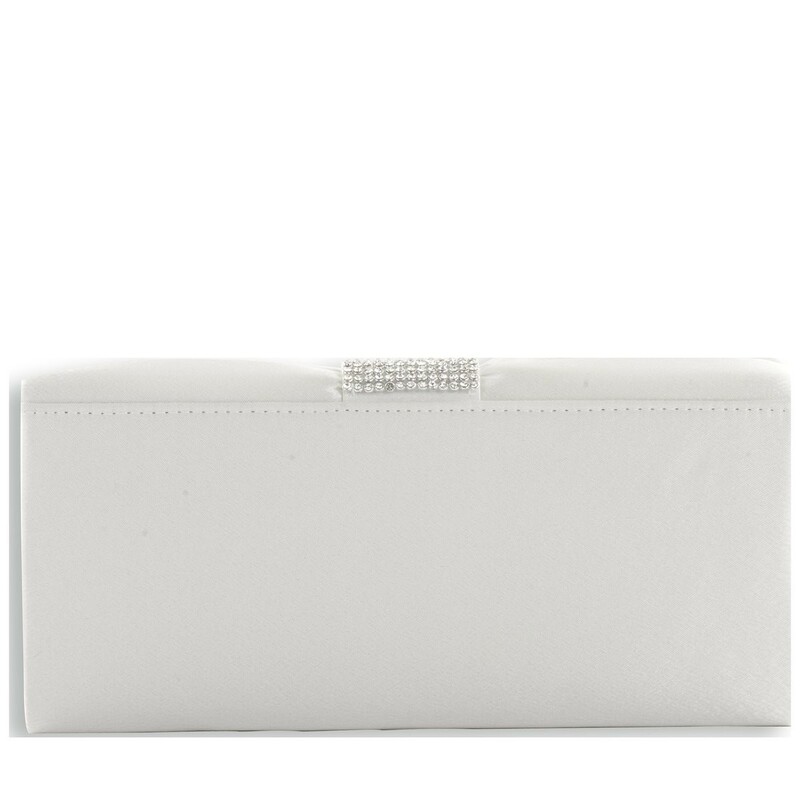 The mag-dot fastening ensures all your essentials are secure so you can dance till dawn without a worry!